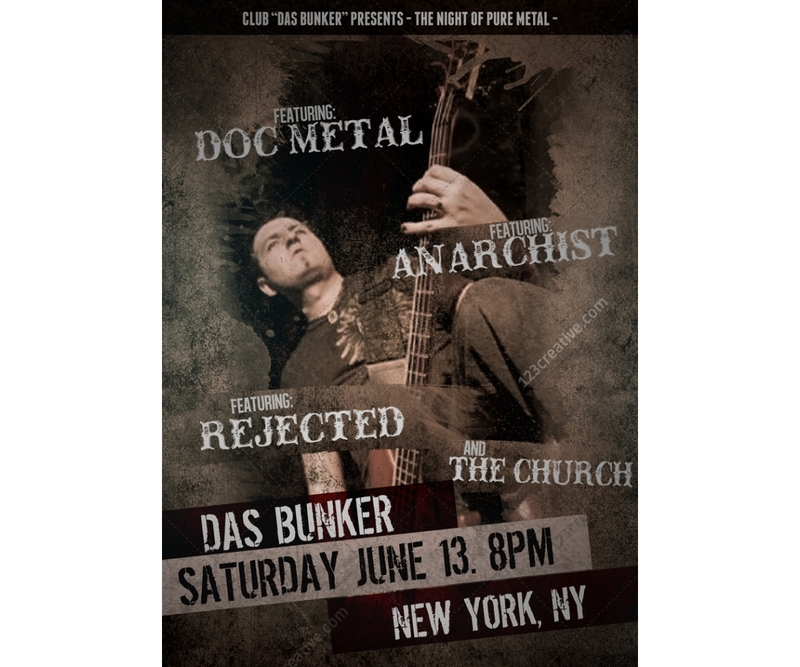 Rock music event flyer template design - grunge and dirty poster design template for your next party, concert or event in your club, usable also as book cover (1 layered .PSD file). 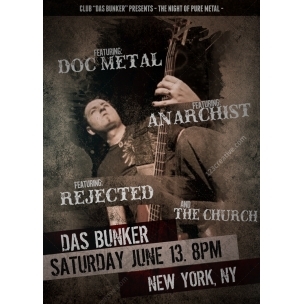 Rock music event flyer template design - grunge and dirty poster design template for your next party, concert or event in your club, usable also as book cover. Easy to modify and edit. 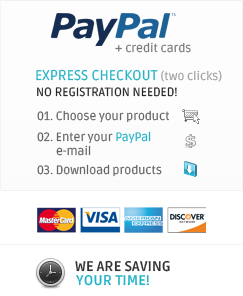 Great for rock, metal music shows or film/theater. Just doubleClick a red marked smart object called “Image Holder”, paste your image, delete the existing one and save. Then edit theft and that’s it! Model photos are not included. (Easy to modify, fully layered, 5" x 7" card, 750 x 1050 pix, RGB with croplines, 1 layered .PSD file).